Challenges with capacity building, a lack of technology, and limited resources. Google the phrase “nonprofit challenges” and you’ll come across a wide variety of reports, articles, and presentations given over the years on these three topics. The years change, the presenters and writers change, but the topics essentially remain the same. The three issues are interrelated. Anyone who goes to work for a nonprofit quickly learns that the sector is not known for its use of cutting-edge technology. And, since technology is “overhead” and not program investments, nonprofits can actually be faulted by funders, stakeholders, and the media for spending too much on infrastructure and not enough on programs. It’s a phenomenon activist and professional fundraiser Dan Pallotta discusses in his highly viewed TED talk, “The Way We Think about Charity is Dead Wrong”. We expect nonprofit leaders to accomplish amazing things, but place implicit and explicit restraints on those leaders that ensure they have to accomplish those amazing things with as few resources as possible. When discussing the private sector no one would argue that investing in technology helps build capacity and frees personnel to focus on value-added, resource building activities. Yet, in the nonprofit sector we expect executives to just find the time to build capacity and identify more resources. Foundations often build these contradicting expectations into the funding they provide nonprofits. Grants and other funding often include specific requirements to obtain matching money while simultaneously preventing the nonprofit from spending more than a tiny fraction of the funding on anything other than programmatic activities. The frustration is not lost on nonprofit executives. A recent study by the Center for Effective Philanthropy found that 77% of nonprofit executives found using technology to increase their effectiveness to be a challenge. Those same nonprofit executives indicated that they would like more help from their funders, either in the form of unrestricted dollars that allowed for spending on technology, or through funders providing technological tools that freed up staff time. If nonprofit staff do not have the time to build capacity and diversify their funding base they grow dependent on current funders. Foundations do not want nonprofits to become dependent on them as their only means of survival. Nonprofits certainly do not want a dependent relationship, either. The old saying about teaching a man to fish is something both funders and nonprofits should consider. 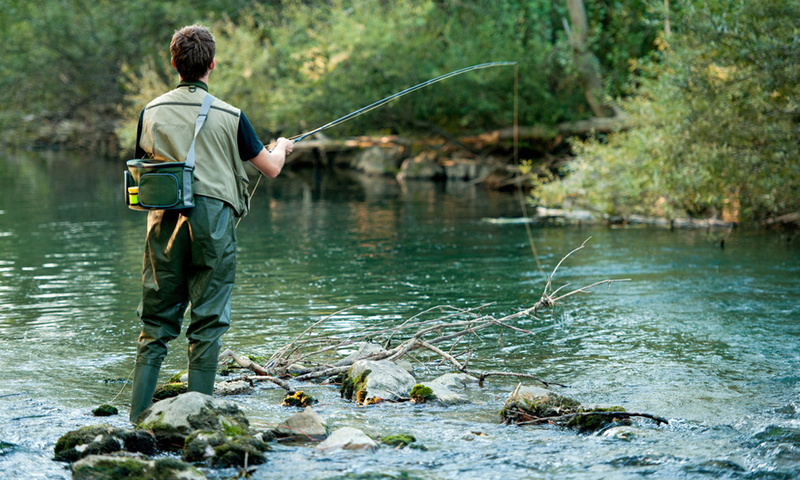 And while nonprofits may need fish on their plate right now, lest they starve, it makes no sense to build in constraints that tell the nonprofit that yes, they can learn to fish—but they will have to learn without the benefit of a fishing pole. Fortunately, there are low-cost technologies that free up nonprofit staff to focus on capacity building and resource development. One of those technologies is a board portal. By using a board portal nonprofits greatly reduce the expense and time associated with governance requirements, compliance, and board and committee meetings. These activities are essential – but they do not build capacity or create new resources. If you are a funder and want to help teach your nonprofit to learn how to fish, start by giving them the resources to use BoardPaq, the only cost-effective board portal designed specifically to fit the budget of small and mid-sized nonprofits.